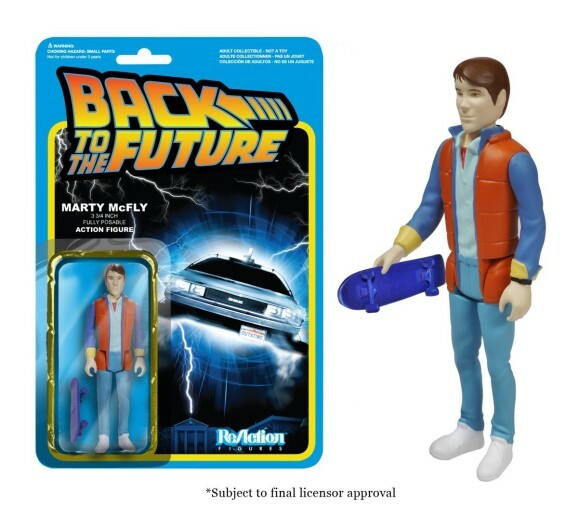 The Marty McFly vest is a classic set up that most of us will remember. If you want to have the same look without layering all these clothes, this cool tee is the answer. 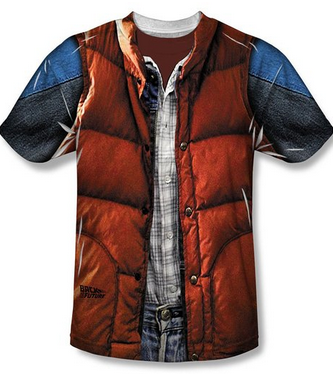 It has a front print design that looks exactly like the classic Marty McFly best so any fans will recognize it immediately. For guys only. 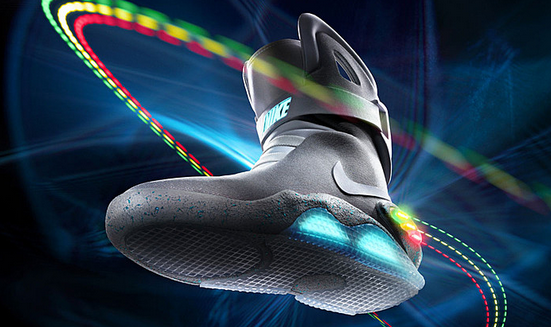 Nike has released a new product called the Nike Air Mags with power lacing that will be in stores in 2016. According to Nike, it is has a new adaptive systems that can change the shoe to provide a better wearing experience for the user. How good is this system is anybody’s guess but Micheal J. Fox will be wearing one of these to attend the Jimmy Kimmel Live show so watch out for it then. Another memorable thing about Back to the Future is the car. Now, owning the real thing is impossible but a toy car? No problem! 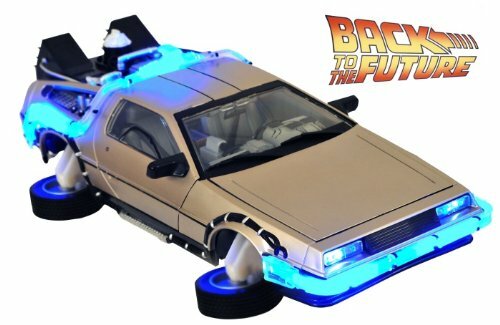 This cool toy replica can actually transform into flight mode like the real movie. Now, if it only can fly like a real droid then it would be a real winner. But then, its price wouldn’t be just USD50. 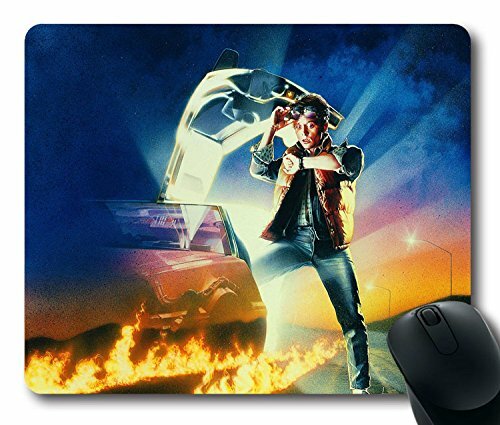 Mouse pads are always useful gifts and this Back to the Future mouse pad uses the classic poster design that every fan loves. It costs less than USD10 and will be perfect for those on a budget. The only bad news is that this thing is selling out and you better grab before it runs out! 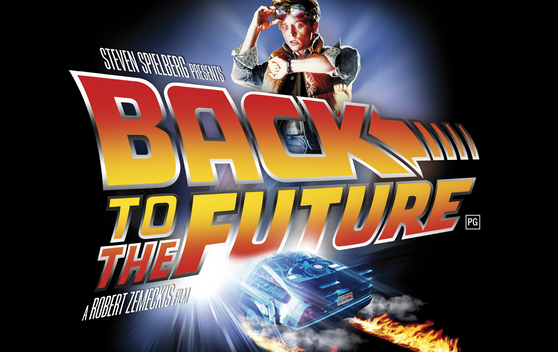 I love the Back to the Future when it first came out. I am sure many of my peers do as well so buying any of these merchandise as birthday or Christmas gifts will be perfect for 2015.